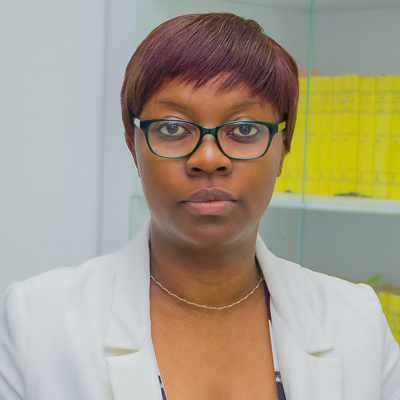 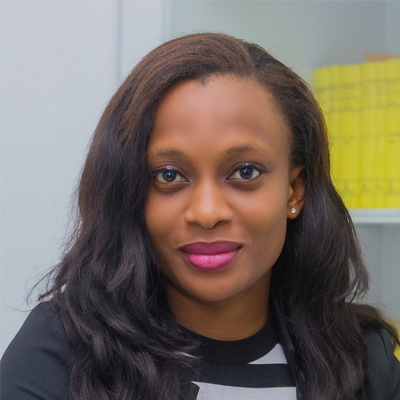 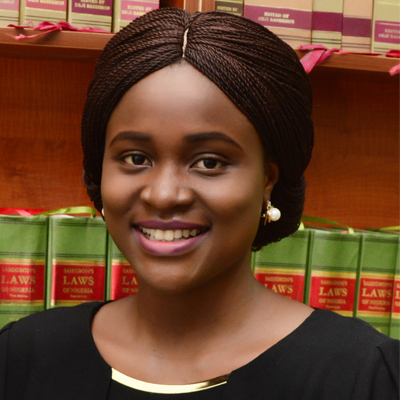 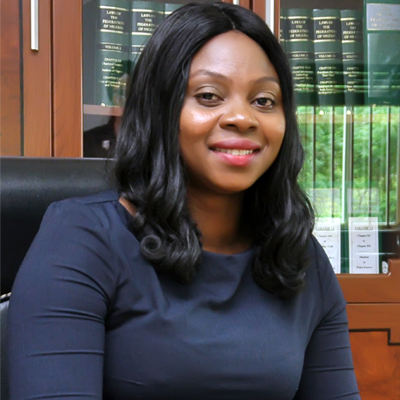 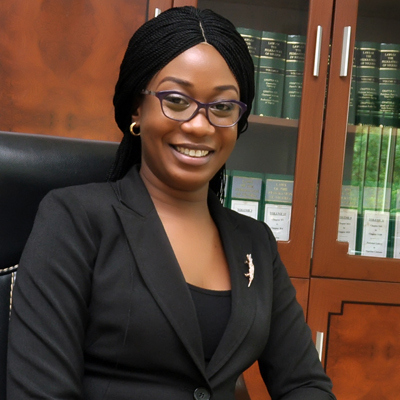 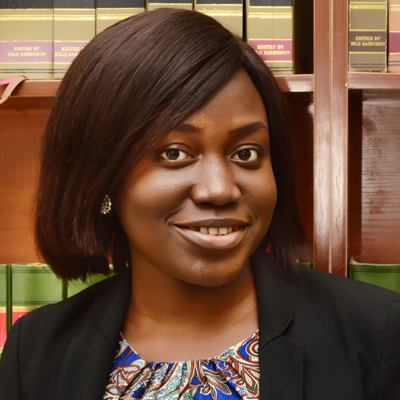 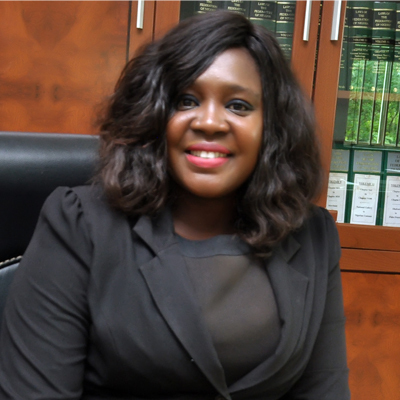 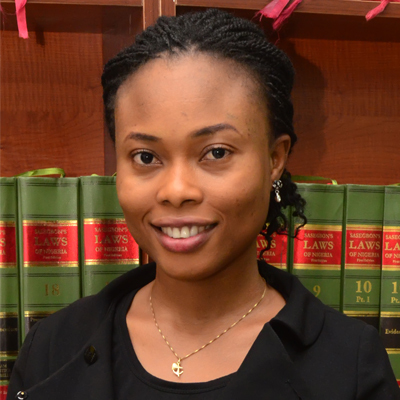 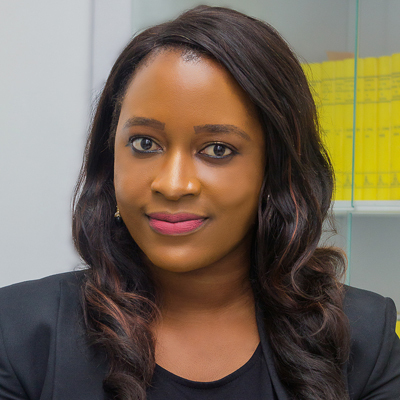 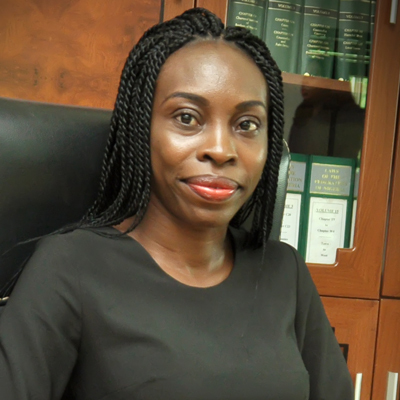 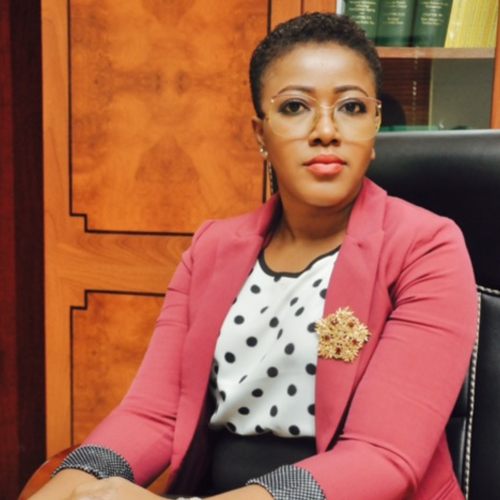 ADISHI EGWUANUMKWU – Alegeh & Co.
Adishi is a graduate of the Faculty of Law, Lagos State University and the Nigerian Law School, Bwari, Abuja in 2008. 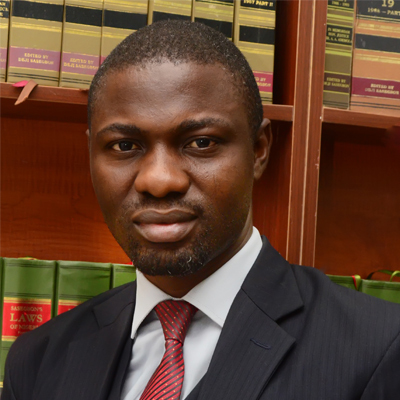 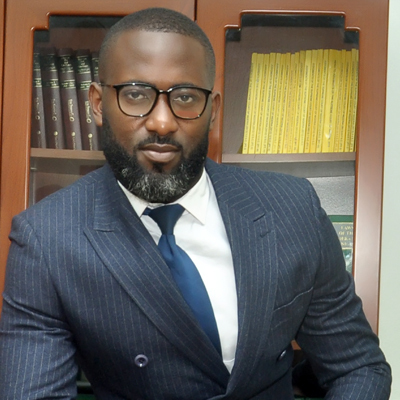 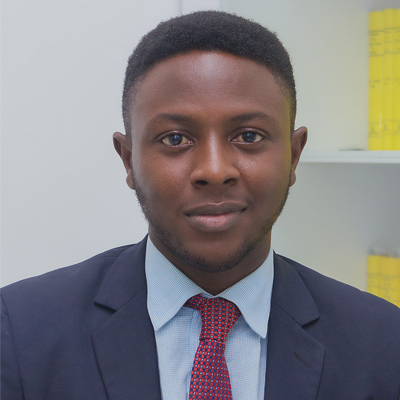 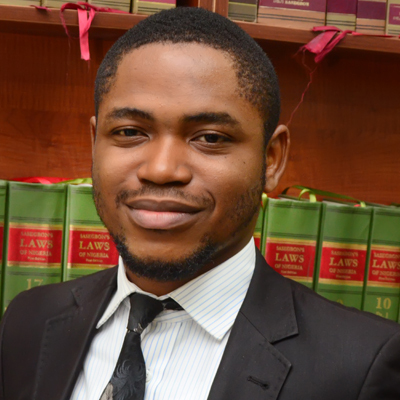 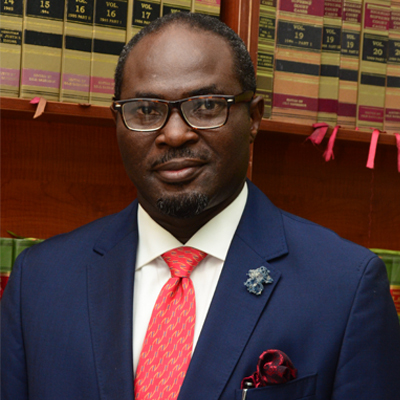 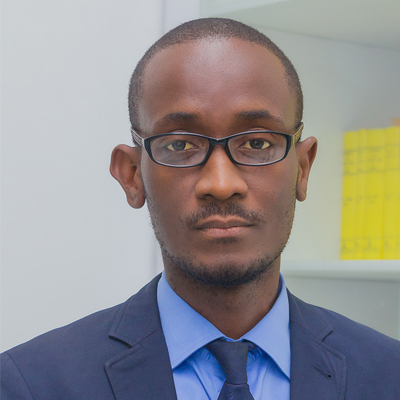 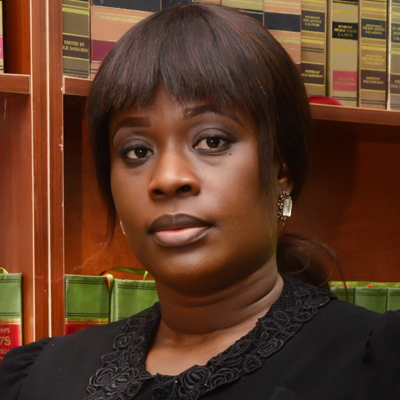 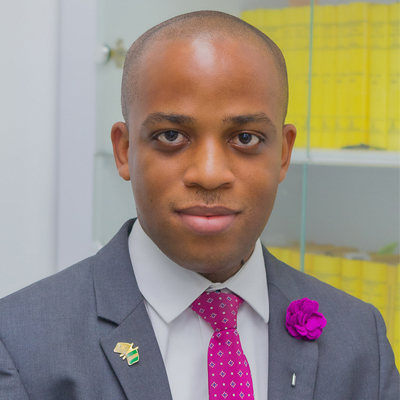 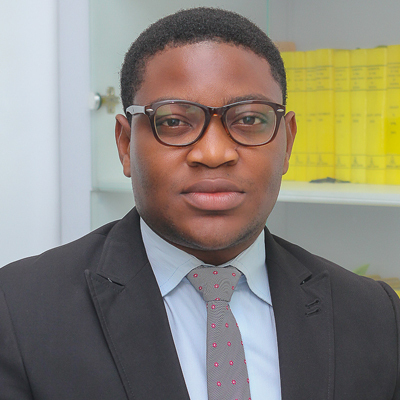 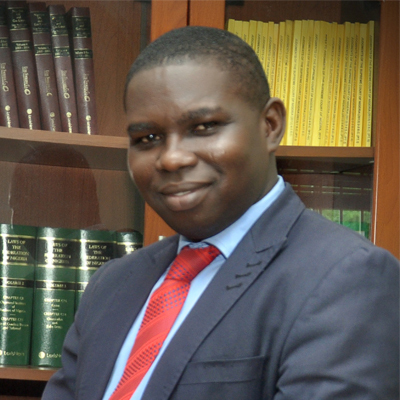 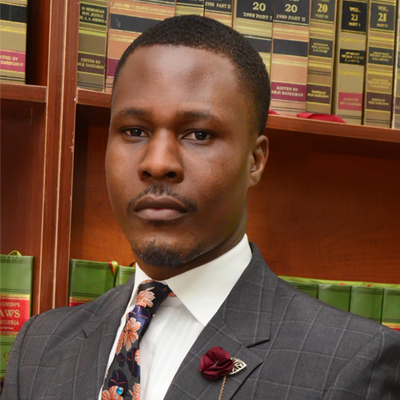 Before joining the firm, he previously worked in two law firms in Lagos; Enitan Afolabi & Co. and Macmillan, Francis & Co; where he gathered active practice experience in Civil and criminal litigation, Corporate Litigation, Dispute resolution, Debt recovery, Judgment execution, Legal advocacy, Preparation of contracts, Property conveyance and management. 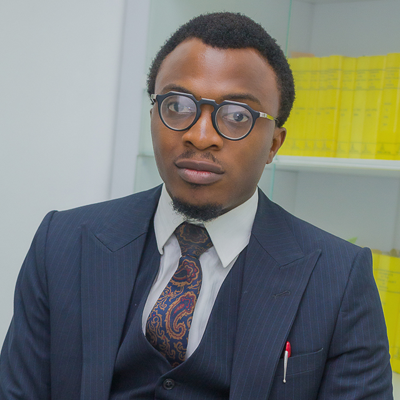 Currently engaged in the litigation department of the firm assisting in legal research and opinions, preparation of court processes, applications, final written addresses, Notices of appeals and briefs of arguments.